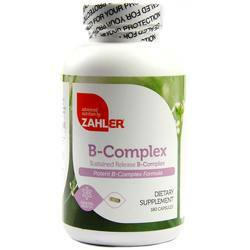 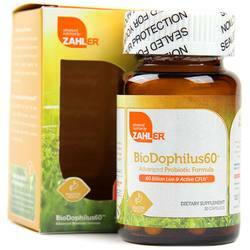 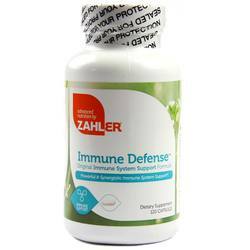 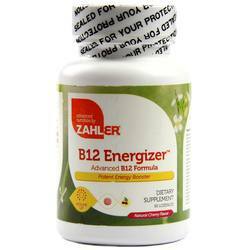 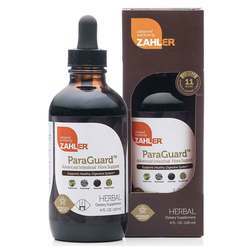 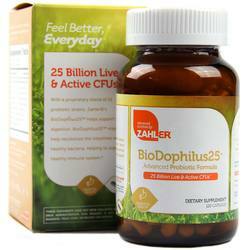 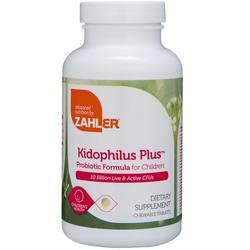 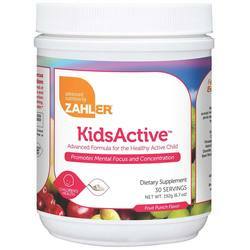 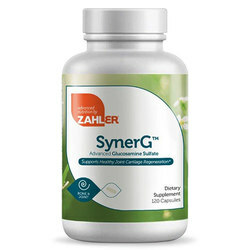 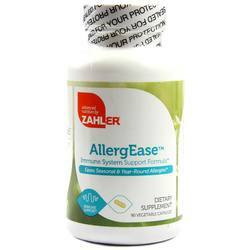 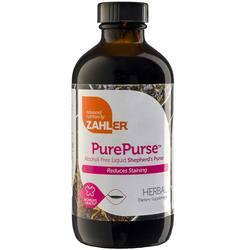 Zahlers mission is to develop natural antidotes to common disorders and restore balance to the body's metabolism. 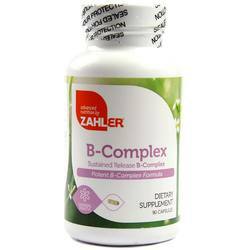 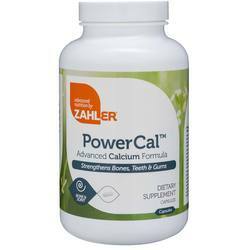 It takes the right combination to create an effective formula, and it's the precision, and efficacy of the proprietary Zahler formula that passes the ultimate litmus test: It works. 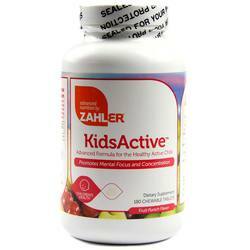 Zahlers products will consistently and continuously be the best and the purest, and manufactured to the highest standards. 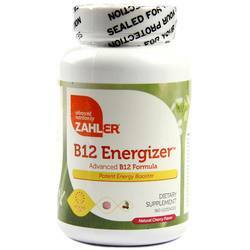 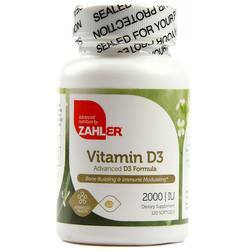 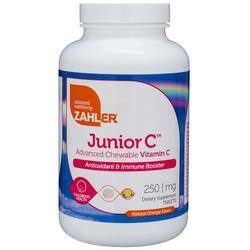 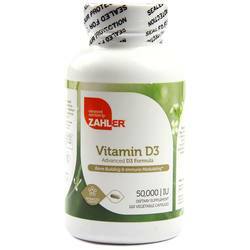 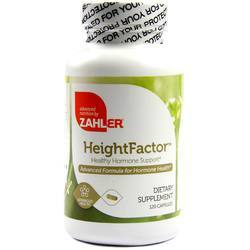 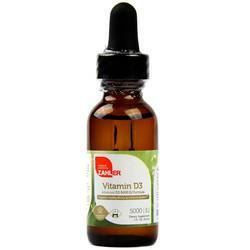 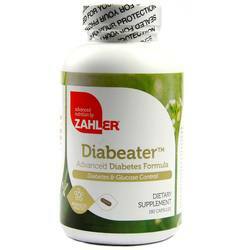 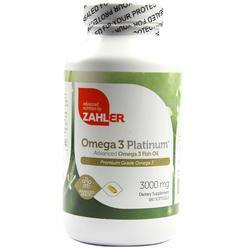 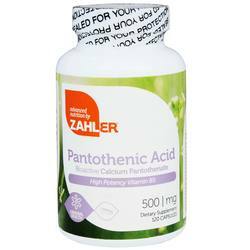 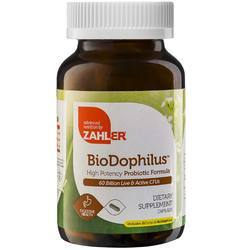 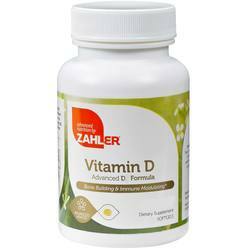 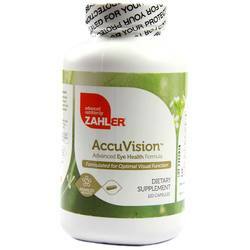 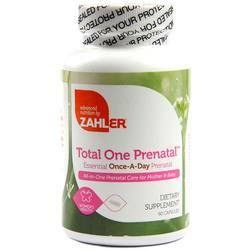 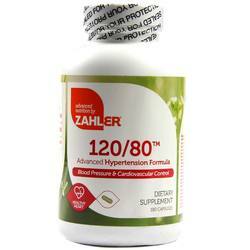 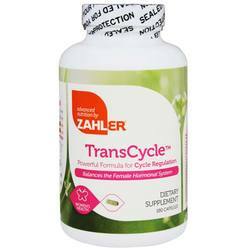 Zahlers produces a wide range of dietary supplements including Vitamin D, prenatal vitamins and more! 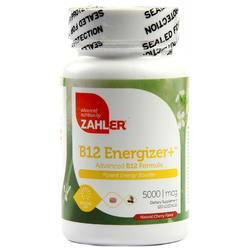 We are an authorized distributor for Zahlers. 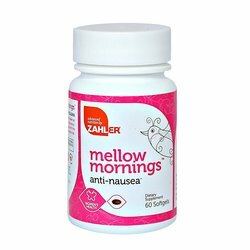 We offer fast, reliable shipping from the United States to New Zealand on all Zahlers products so you will consistently receive the lowest price and biggest savings by importing directly to your doorstep.